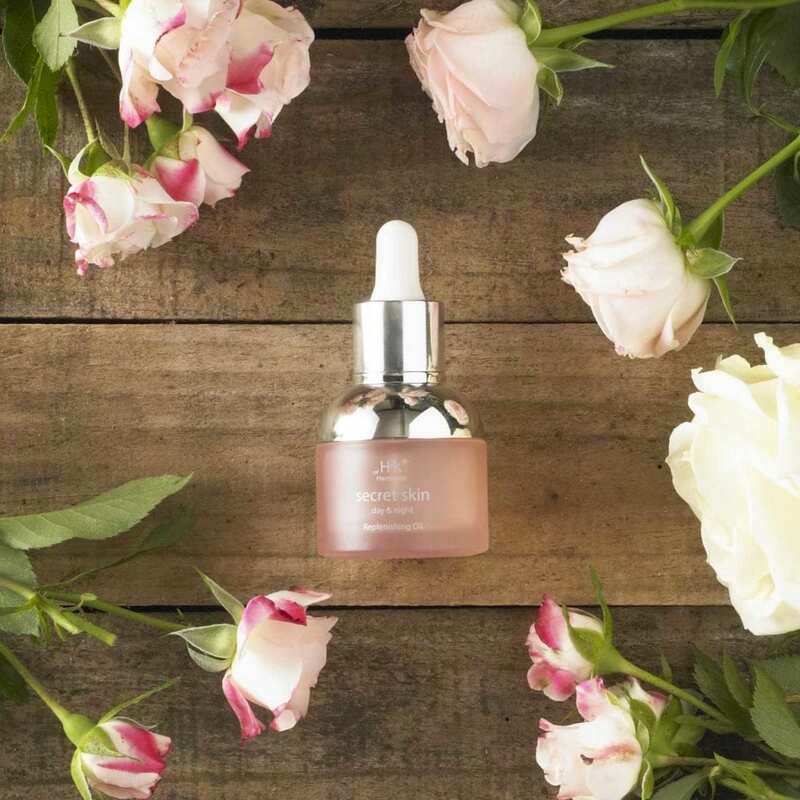 They’ve been creating exceptional skincare products since 2000 when Hazel first introduced Kalahari melon seed oil in to skincare. 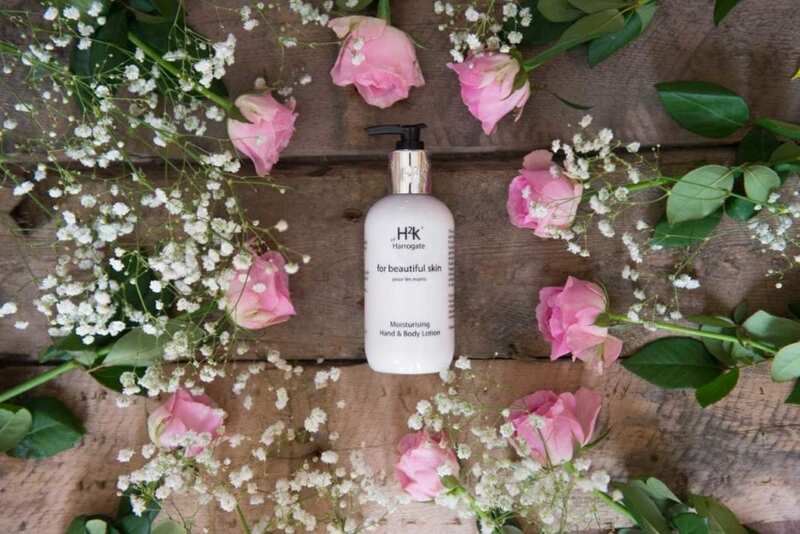 Infusing organic extracts with enhanced formulations, their range promotes vitality inside and out, making you feel H2k happy! The Kalahari melon seed oil is still their key ingredient. Found across the desert, Kalahari melon is an important source of water to the nomadic Saan tribe of Namibia. It is the seed oil of this fruit that they use extensively in their products. It’s moisturising, regenerating and restructuring properties help to promote the skin’s suppleness and natural beauty. Packed full of antioxidants and vitamins, this wonderful oil helps to regenerate, moisten and rebalance all skin types. 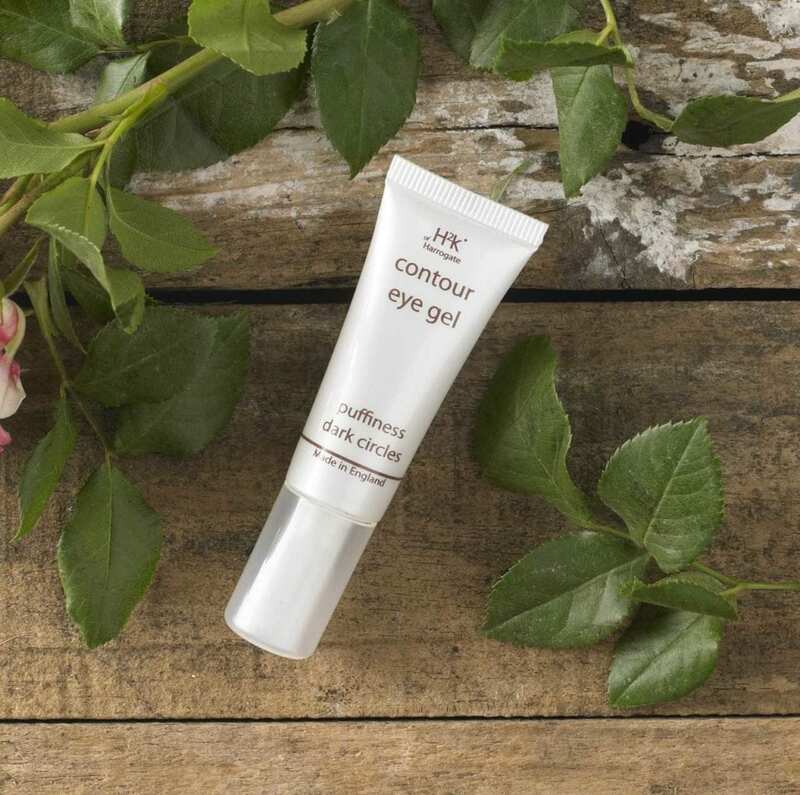 Many H2K customers have found that H2k products help with their skin sensitivities. H2K put the environment at the heart of what they do. Hazel’s own values will not allow her to work in a way that exploits the environment, which is why she strives to create luxury products that are safe for you, safe for wildlife and are ethically sound. With a wide choice of products and gifts for him, for her and for the home, the H2k range boasts only the finest natural ingredients from eucalyptus and sea kelp to cocoa butter and of course their signature blend of Kalahari melon oil. In addition to an extensive choice of skincare products, they also provide luxurious shower gels, shampoos and conditioners, calming candles and diffusers and stylish travel packs. 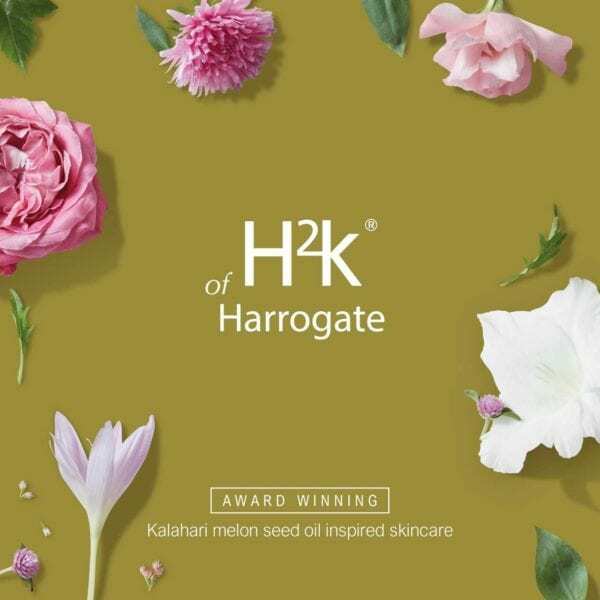 Inspired by our beautiful spa town of Harrogate every H2k product is utterly unique and reflects the purity and vitality that has made our home town synonymous with health and beauty for centuries. H2k of Harrogate can now be found in many well-known hotel brands such as Jumeirah, De Vere, Marriott, Radisson, Hotel Indigo etc., around the UK as well as internationally in the Middle East and Australia. 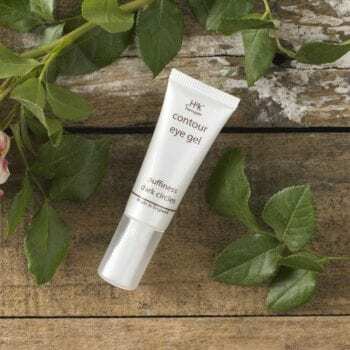 Advertising feature by H2K skincare.